Based on a wildly successful Alaskan tradition, the Chautauqua Lake Ice Pick is a fundraiser to support the Chautauqua Lake Association. 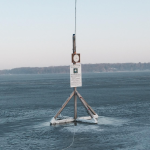 This fundraiser asks you to predict when a quadripod, placed on the ice at the Lawson Center in Bemus Point, NY, will fall into the lake in the spring. The winners with the closest guesses win cash prizes! The Grand Prize Winner will receive 25% of the entire jackpot! This could be $1000.00 to $5000.00 or more! The next five closest guesses will each receive 5% of the entire jackpot! This could be $100.00 to $1000.00 or more! The Chautauqua Lake Association will receive 50% of the entire jackpot to go towards lake maintenance and clean-up. Whoever guesses the closest date and time (to the minute) when the ice pick falls through the ice will be declared the winner. Each guess requires a $5 donation and can be made via credit card or by sending a check & entry form to the CLA. Multiple guesses are encouraged to increase your odds of winning! 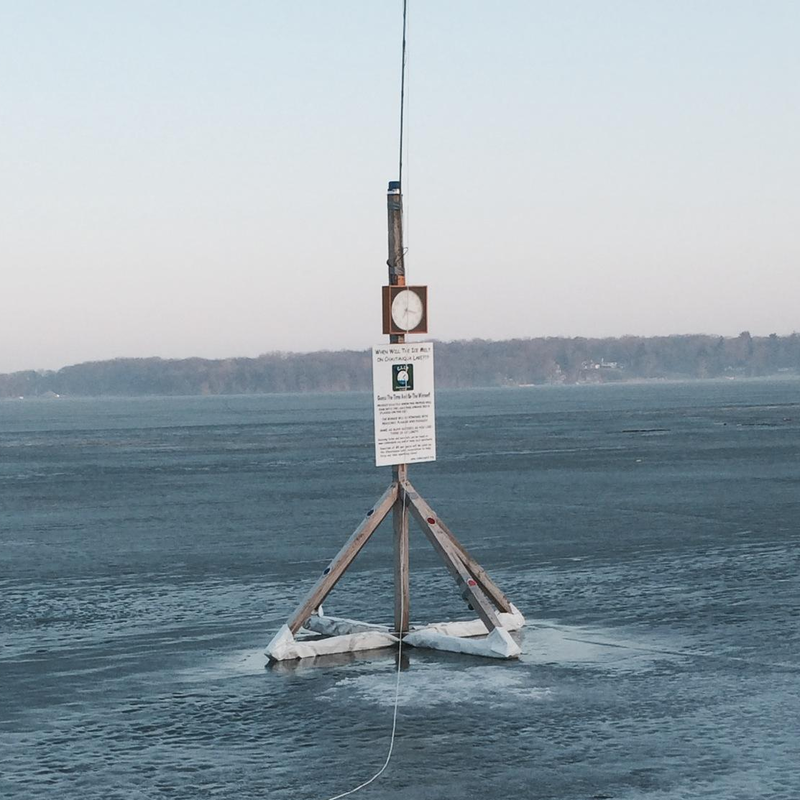 The event begins when the CLA places the Ice Pick on the lake and extends through the month of March. The CLA Fundraiser Committee reserves the right to extend or cut off guessing based on ice conditions. The Ice Pick itself consists of four stabilizer feet and a center pole or “pick.” For the Ice Pick to be officially declared sunken, the clock must stop. The Ice Pick will not be declared having fallen through the ice until the moment the clock stops. In an event that the clock fails to stop, the video recording will be reviewed by the Fundraising Committee and the time will be determined. 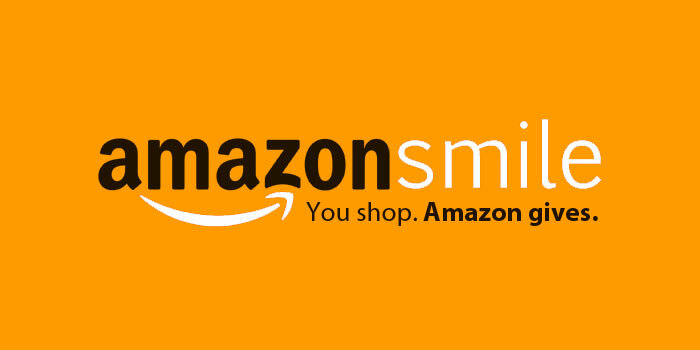 For a list of past winners, click here. In case of a tie, the prize will be split between the winners. Each participant can only win one prize. If participant has multiple guesses that are winners the closest guess to the exact date/time will be used. If you are not interested in participating in the guessing, donations to the cause are very much appreciated. The Chautauqua Lake Association is a 501(c)(3) non-profit organization committed to initiating and implementing in-lake management activities to protect and improve the quality of Chautauqua Lake. The CLA’s primary goal is to ensure the natural beauty, safety and utility of the lake as a recreational resource. A guessing form can be downloaded and mailed in with a check by clicking here.